All architects are designers but not all designers are architects. The difference is in the level of schooling, accreditation and cost (architects usually charge more). To become an architect, an individual must pass his or her state’s Board of Architects exam, which indicates an understanding of the structural engineering principles behind a structurally sound building. 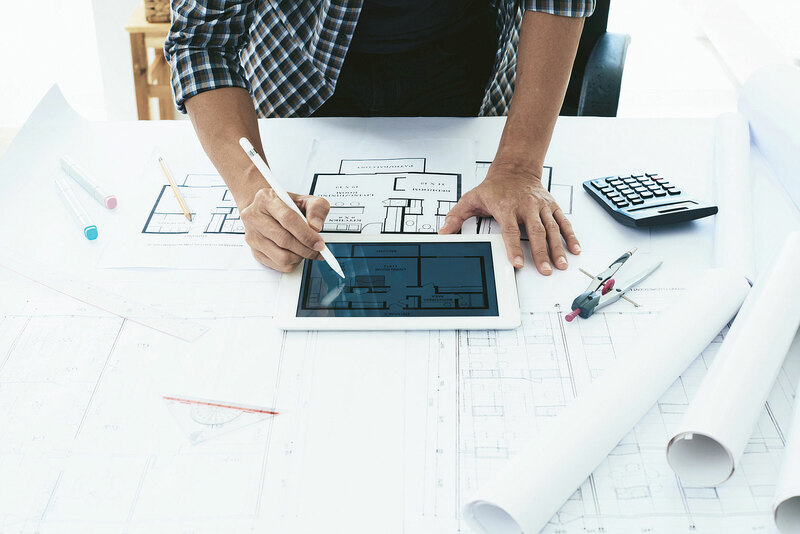 A designer may be able to design the plan, but will likely need an architect or engineer to ensure it will be stable and properly constructed. Choosing the Right Person for the Job. As you’re interviewing candidates, think about the relationship you want to have with the person who will craft your home’s design. Most importantly, does he or she have experience designing with heavy timbers? With the confidence that your candidates understand timber homes, make sure you share the same vision, communicate clearly and exchange ideas easily. You’ll work closely with this person for months, so you want to feel comfortable. Keep in mind that many timber home producers have licensed architects, designers and engineers on staff who are intimately familiar with their building systems, but don’t discount companies that don’t. Often they can refer you to pros who specialize in timber home design.